The machine can widely used for vacuum screwing iron caps in food and beverage, spice, medicine, health care medicine and other industries. Ø The machine integrates automatic bottle unscrambler, hang cap and automatic screw cap, production speed efficiency, stable and reliable. 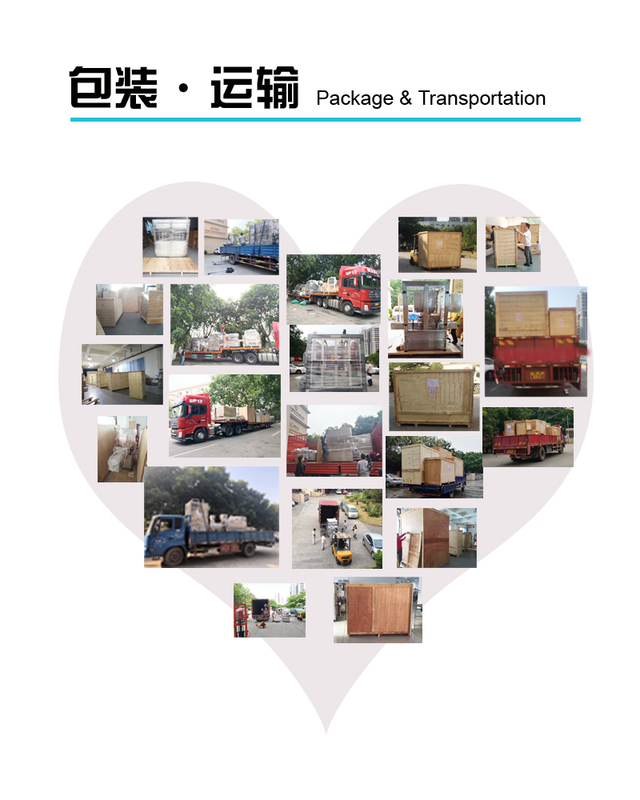 Ø The machine adopts full seal vacuum type structure, screw type to screwing caps principle. Vacuum degree can be set as needed. 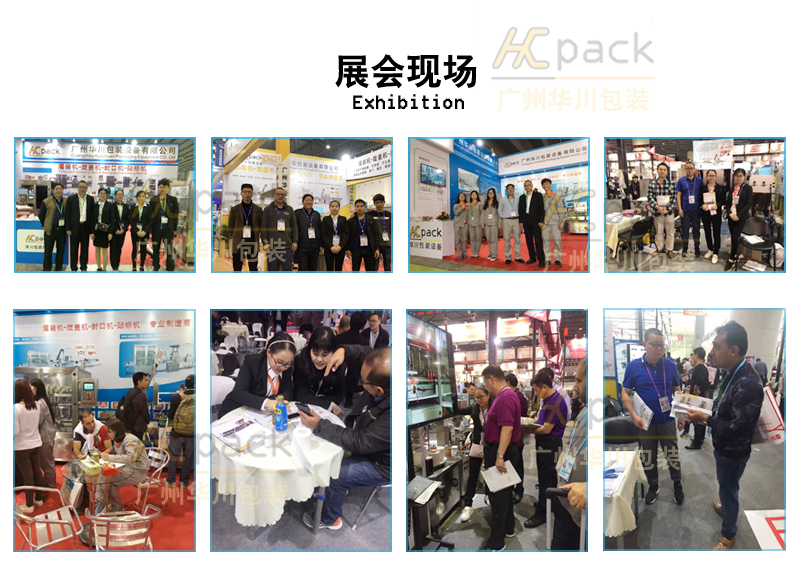 Ø The machine is made up of bottle conveying institution, bottle unscrambler institution, clip bottle conveying institution, screw cap institution and Electric control institution. A high degree of automation, reasonable design, compact structure, easy operation. 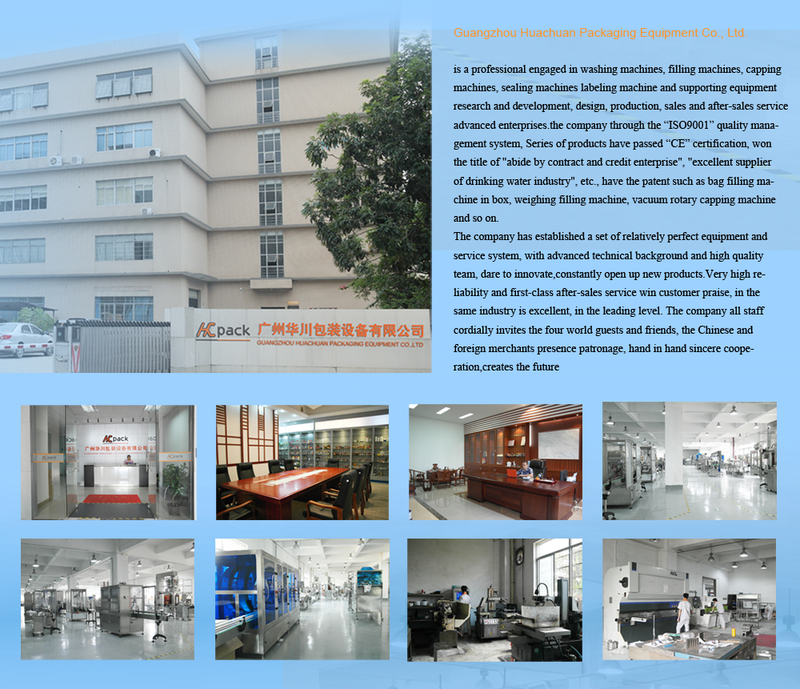 Ø The machine controlled by PLC touch screen, adopts the world famous brand electrical and pneumatic elements, low failure rate, stable and reliable performance, long service life. Ø Capping institution can adjust with fast, it adapts to the different specification of bottles and caps. 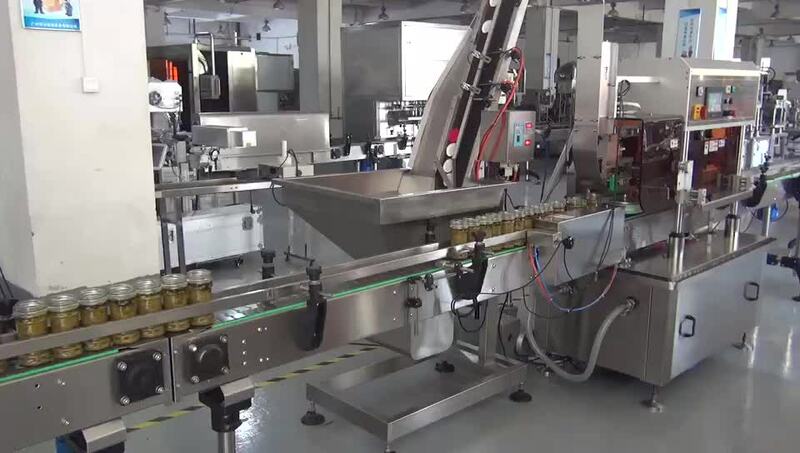 Ø The conveying cap institution with Photoelectric sensor safety protection device, It can control bottle unscrambler achieve that no caps the switch is on, full caps the switch is off.